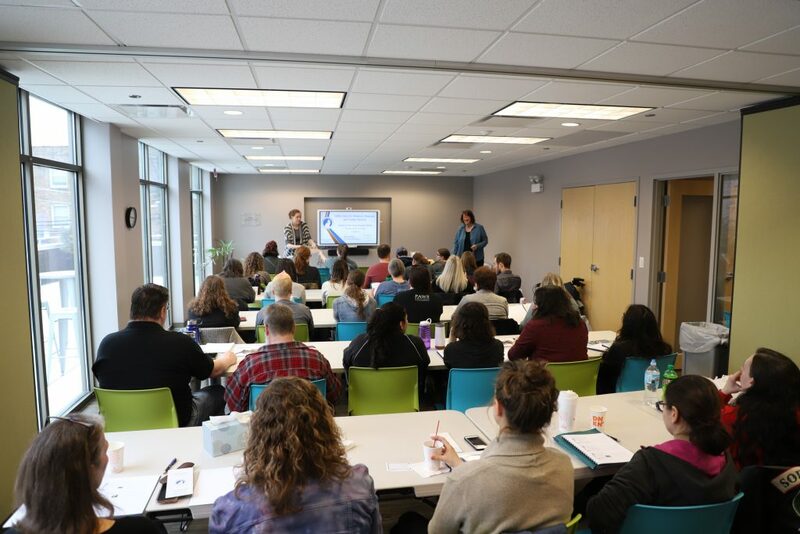 Last Sunday, many of us from Tree House (staff, fosters, volunteers) gathered in our community room together with ten other rescue organizations to take a class from the National Kitten Coalition (NKC) that delivered important information about saving more kittens. Presented by Rosemarie Crawford, the class covered topics ranging from providing urgent care to kittens upon intake to dealing with infectious diseases and how to offer supportive care for illnesses like panleukopenia. Everyone walked away with a comprehensive handbook and much more confidence to go forward caring for little ones. Tree House was also able to host the NKC for an afternoon session aimed at helping shelters/rescues start or improve and expand their foster programs, a particularly important initiative during kitten season, when it seems like the little guys are falling out of the sky. 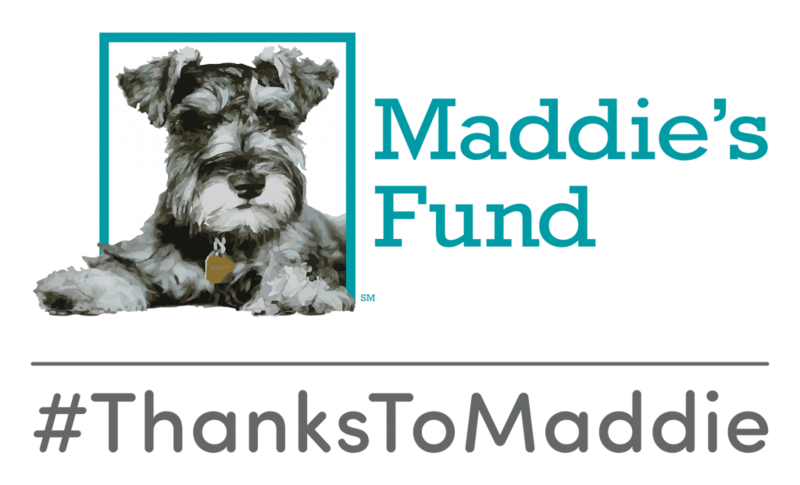 This was all thanks to a grant from Maddie’s Fund to the NKC so that they are able to offer this lifesaving program to organizations who need it. Topics included information on how to find fosters, the benefits of fostering (For this writer, it has always been the joy of seeing kittens in my bathtub), how to fund your programs, and how to set your fosters up for success throughout the program. Thanks to Maddie, Tree House and all the organizations who joined us are now ready to improve our foster programs for this season and in the coming years. A big thank you to both the NKC and Maddie’s Fund for making this day happen. We were so proud to host you and all of the wonderful organizations who joined us for the day so that, as a community, we can do more to help further our unified cause of saving lives. P.S. For our readers who are curious about fostering, send us an email at fosterATtreehouseanimals.org to learn more. Olga and Kate, our fabulous foster team, will answer all of your questions with no pressure to go forward if you decide it’s not right for you. We’ll even be having a foster recruitment Kitten Shower this year on May 5, from 11 am to 1 pm (details to come) if you want more hands-on demonstrations. Fostering is a direct way to save a life (or many tiny lives) so if you’re even a little, kitten-sized bit interested in bottle feeding, snuggling, cuddling, and helping to raise a furry little friend who will always hold you forever dear as their very first loving human, send us a note. All you need is a spare room and a big heart.